Wexford City is a beautiful city situated on the eastern coast of Ireland. It once was a well known Viking town, but has now evolved into a popular place for tourist. Most of its attractions are religious in nature, which include the St. Iberius Church and the Twin Churches. Built in 1858 these churches express the architecture of 19th century neo gothic design. The Irish National Heritage Park is a wonderful attraction for visitors to experience Ireland's history of the last 900 years. Guided tours help visitors to relive the Vikings lifestyle with recreated homesteads and re-enactments by costumed actors. The extraordinary Johnstown Castle sits on fifty acres of beautifully planted gardens. With two hundred or more species of trees and shrubbery, taking a stroll through these gardens offers a peaceful and relaxed atmosphere. With waterfalls and the Garden Lake that attracts many kinds of waterfowl including swans and heron, this is a perfect place to sit and take in all the beauty that surrounds you. In the Crescent near the tourist office sits the bronze statue of John Barry. This memorial was given to Ireland by the United States to honor this native born Irishman for his achievement of becoming the father of the American Navy. Although he was born in Ireland, he later made his way to the United States where he became a naval hero and was given the position as the Commander-in-Chief of the Navy back in 1797. Enjoy a scenic drive along Bannow Drive to experience lovely beaches and a wide variety of birds. Bannow Bay is considered a wild bird habitat. With Wexford having more hours of sunshine than any other Irish County, there are plenty of opportunities to take in the glorious sun, while enjoying Bannow Beach and it's beautiful surroundings. Tourists will love the many different shops, galleries, craft studios, goldsmiths and jewelers that await you. From hand painted glass to paintings by local artists, the shopping experience in Wexford offers exquisite selections of antiques to modern designs of everything imaginable. 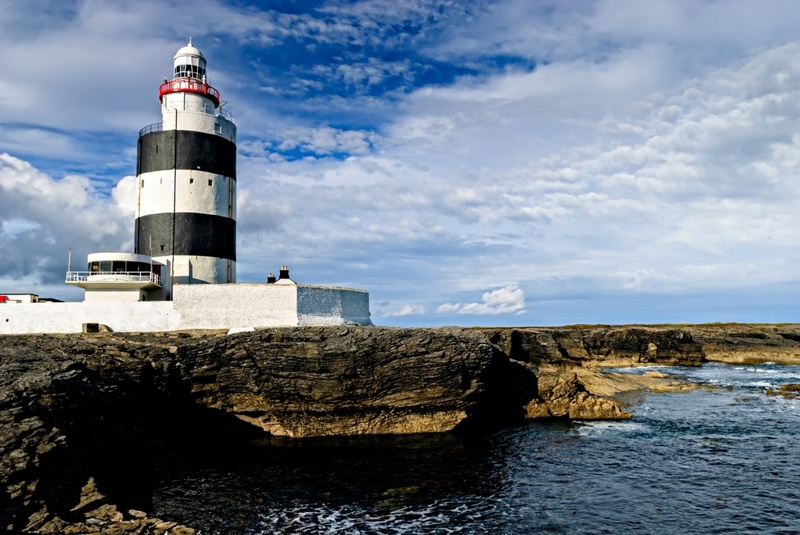 Find information about selected Hotels, apartments and rooms in Wexford to choose the perfect place for your accommodation.